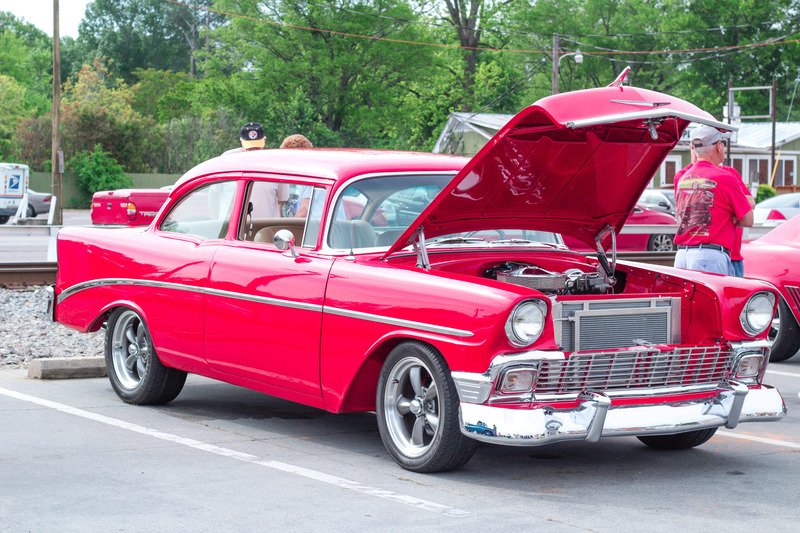 The Bass Fishing Tournament and Cruise-In are now accepting people interested in being part of these events at the Johnston, SC, Peach Blossom Festival, May 4, 2019. 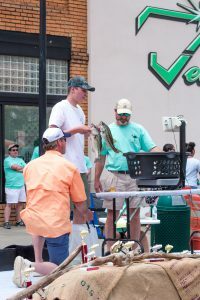 Anglers weigh-in their catch at last year’s Johnston Peach Blossom Festival Bass Fishing Tournament. Anglers who want to show their fishing abilities can sign up for the 6th Annual Bass Fishing Tournament, part of the many Festival events. The Tournament will be held May 4, the same day as the popular Festival. Check-in is at 6 a.m. that day with weigh-in held in downtown Johnston shortly after 2 p.m. Entry deadline is May 2. Now in its fourth year, the Cruise In has become a crowd favorite. Show cars were a crowd favorite last year. Those who want more information or are interested in participating should contact Tony Friar, 803-640-2593, Debora Friar, 803-640-2595, or email tgfracing@aol.com. In addition to vintage cars, the Cruise In is also looking for old motorcycles or antique tractors as well.